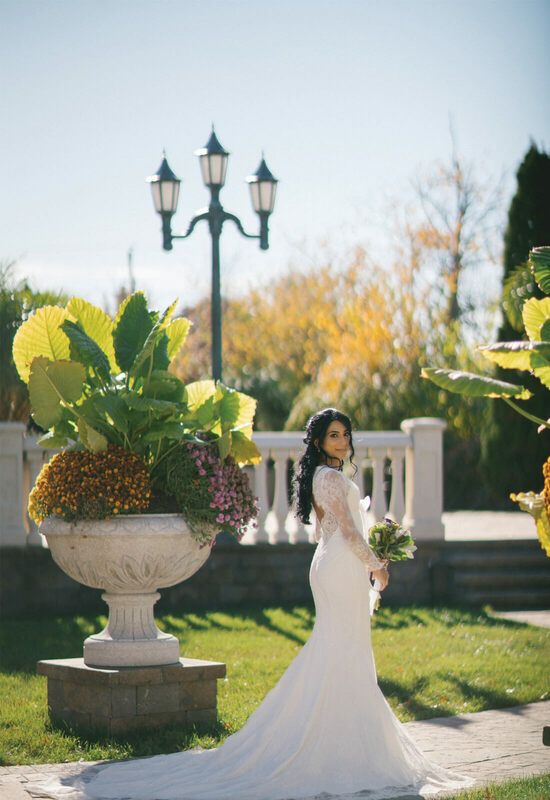 Debjani Azerrad was a romantic bridal vision as she wed her true love, Steven, on November 13, 2016 at the Sand Castle in Franklin Square, NY. 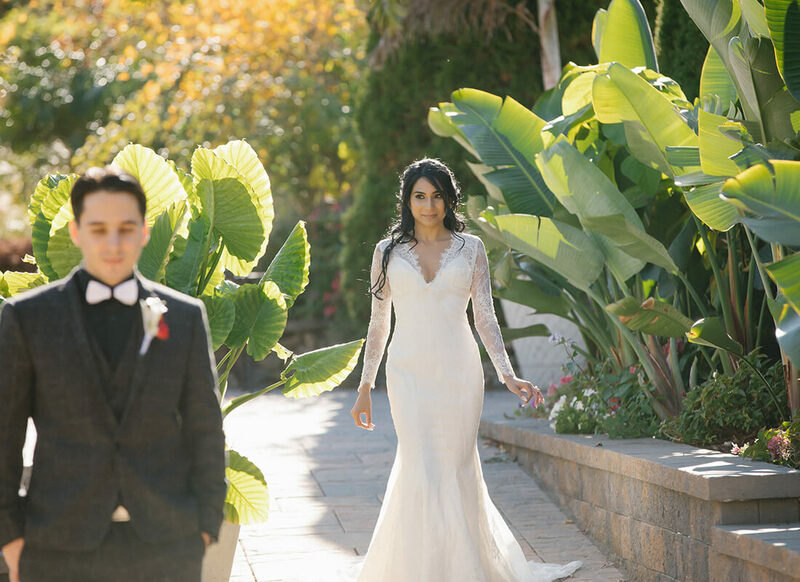 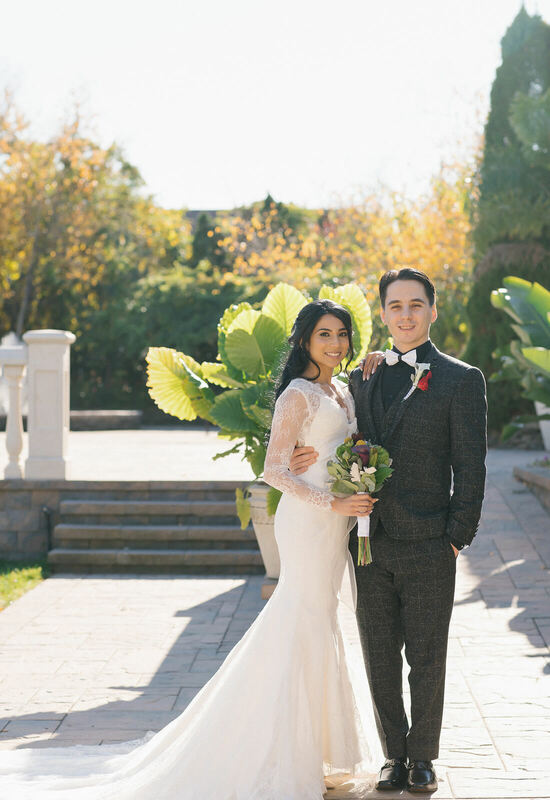 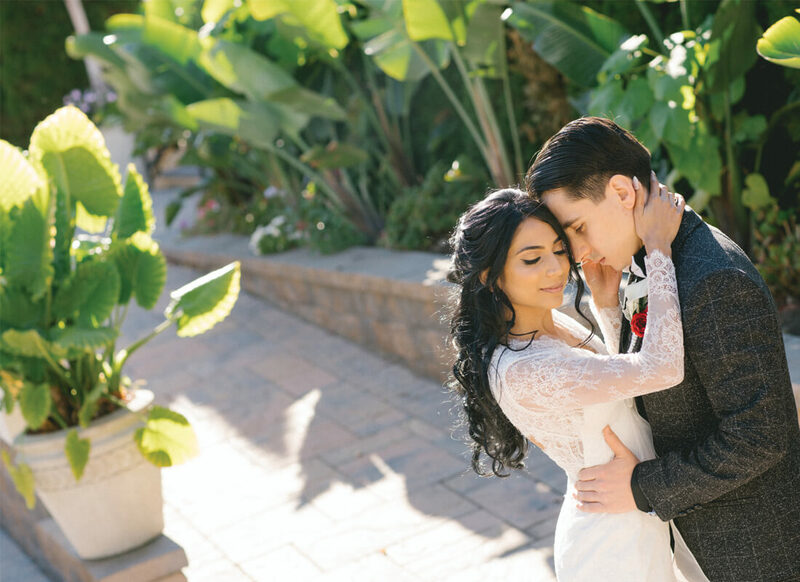 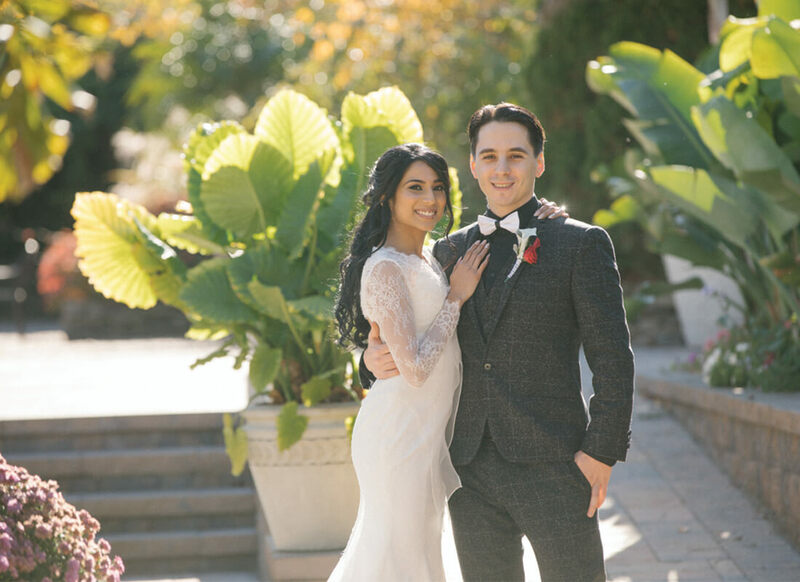 Wearing a gown that was both modern and timeless, Debjani looked like a perfect reflection of her and Steven's couple style and personalities. 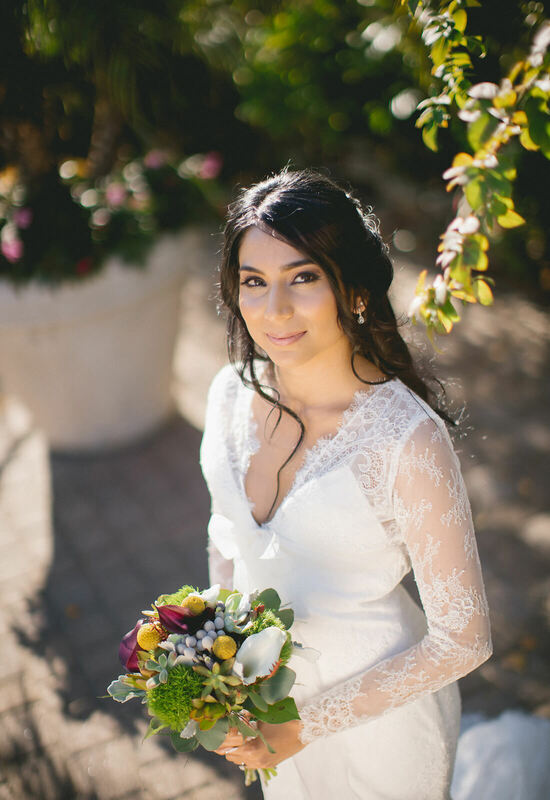 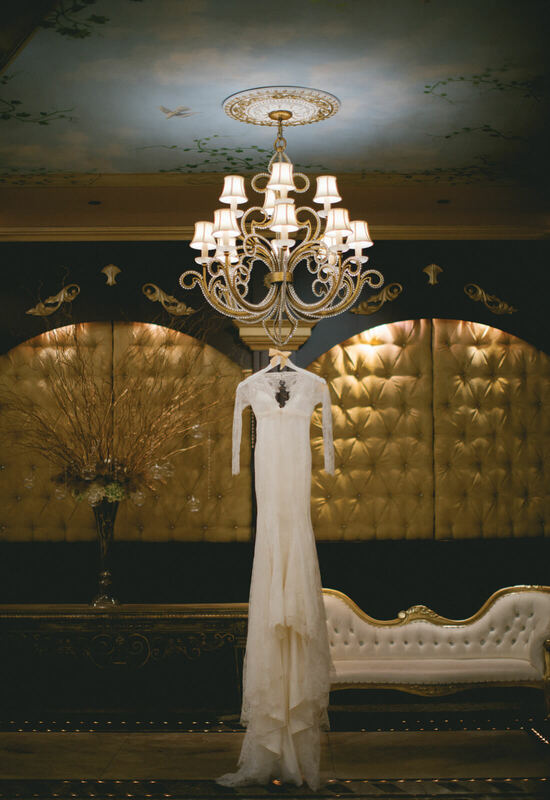 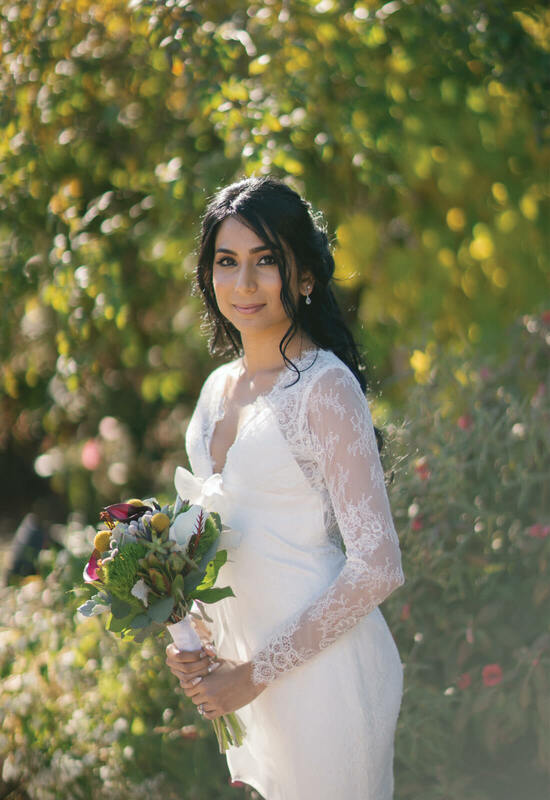 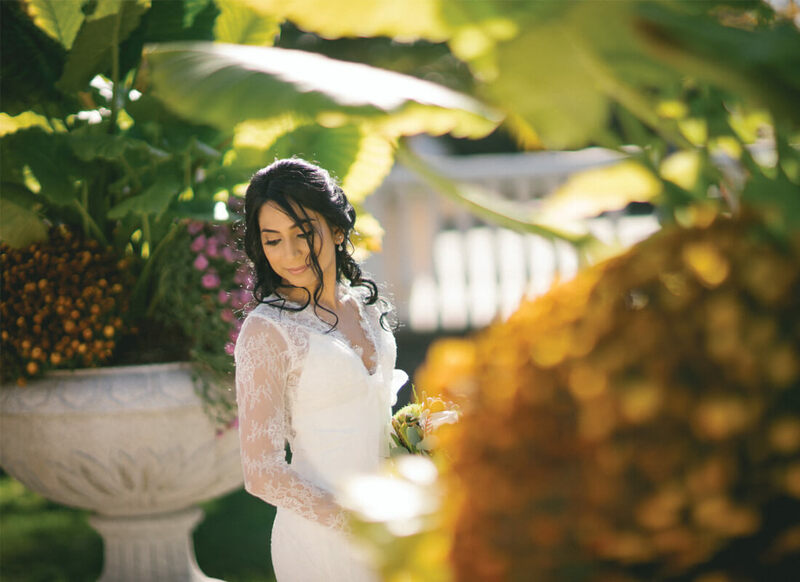 When Debjani entered Kleinfeld Bridal with her mom and cousin they were immediately blown away by the luxuriousness of the bridal boutique and the amazing dress selection. 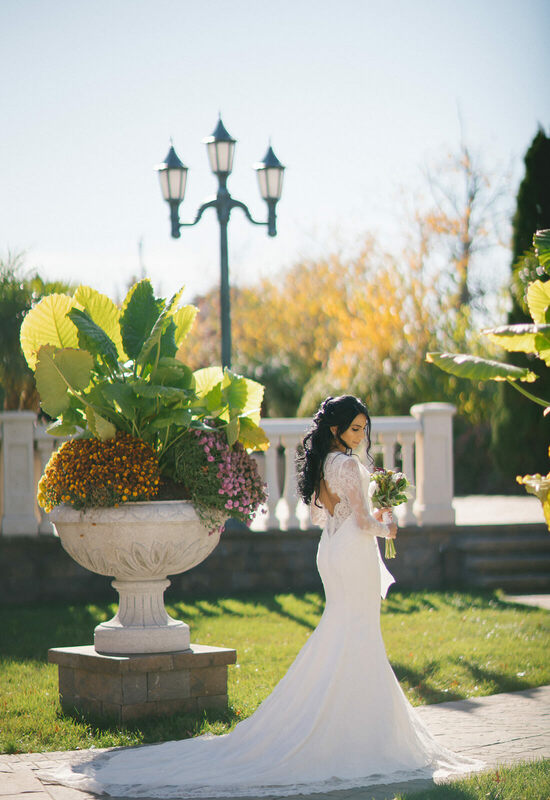 During her visit to the boutique Debjani tried on a lot of gown but it was the few gowns pulled from the LOVE by Pnina Tornai Collection that really stood out to her. 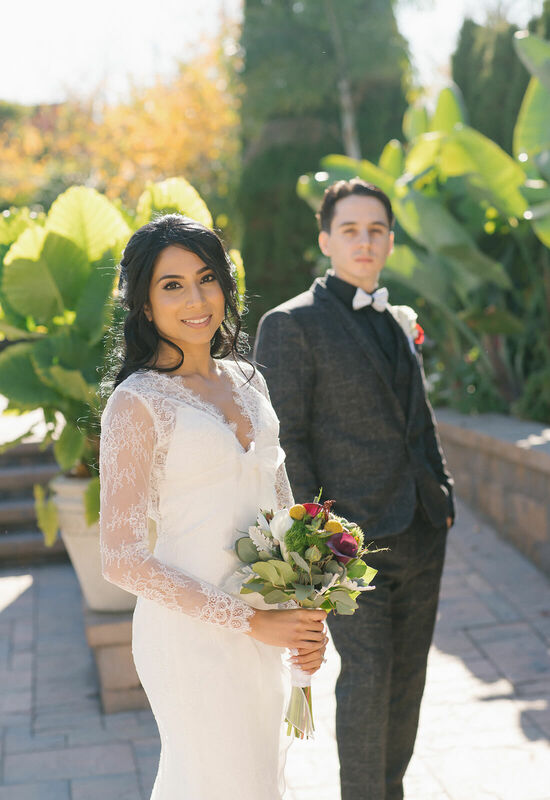 In particular, Debjani was interested in a lovely lace sheath gown with a V-neckline accented by a floral bow. 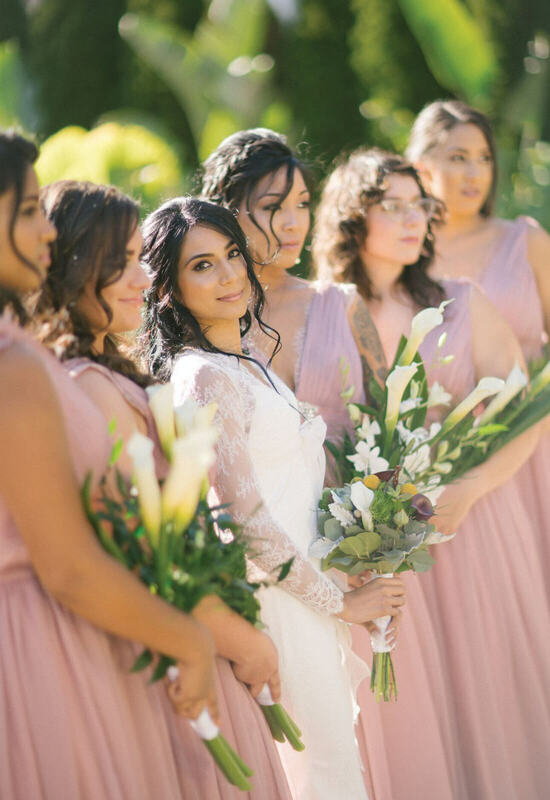 The lace had the classically romantic feel that Debjani was looking for while the sleek silhouette had a nice modern touch. 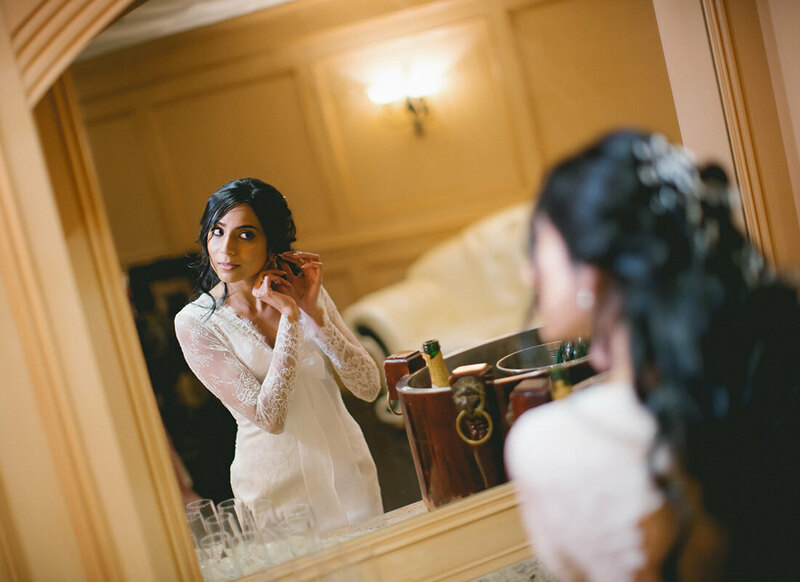 In the end, it was the intricate lace detailing that won over Debjani.